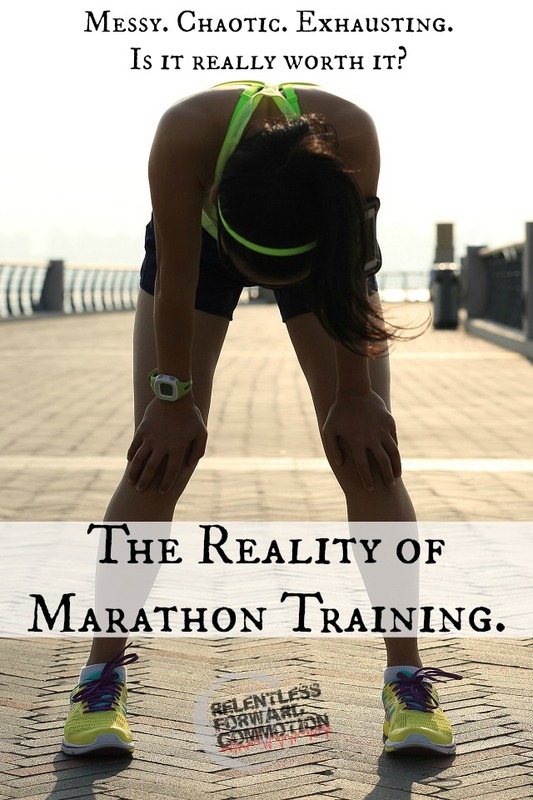 Making the jump from half marathon to full marathon training can be overwhelming. 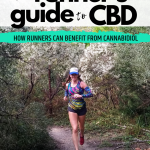 Unlike the smaller increases in distances from a 5K to a 10K, 10K to a half marathon, training volume more than doubles when you make the leap from a half to the full marathon distance. 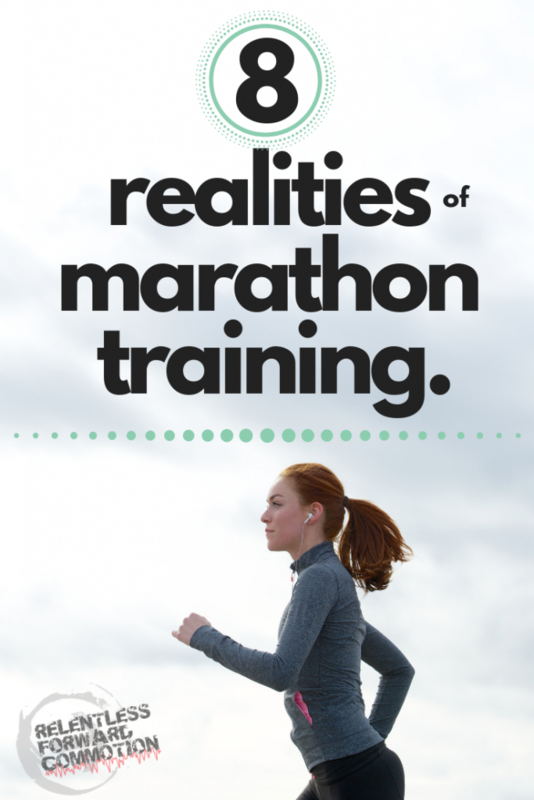 While everyone will tell you how incredible the journey to your first marathon finish line can be (and it is), rarely do you hear about the realities of marathon training. A lifetime ago, before I was a obsessed runner myself, I would hear of someone training for a marathon and assume they were the ultimate example of dedication and athleticism. I mean, running 26.2 miles, who does that? Only a true, badass runner at the top of their motivated, focused game, that’s who. 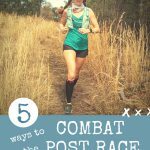 My own journey into distance running has revealed the truth: marathon training can be messy, chaotic, and sometimes seem absolutely foolish, especially for us non-professional, non-elite athlete mortals. 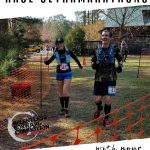 But after ten years, dozens of marathons (and beyond), and coaching dozens of runners through their own marathon training, I can tell you this: rarely does everything go according to plan. Your body rarely feels 100%. 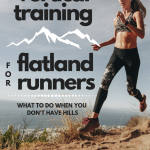 The goal with marathon training is to follow a specific, gradual build that helps your body adapt to the stress of running volume as that volume increases, all while avoiding injury. 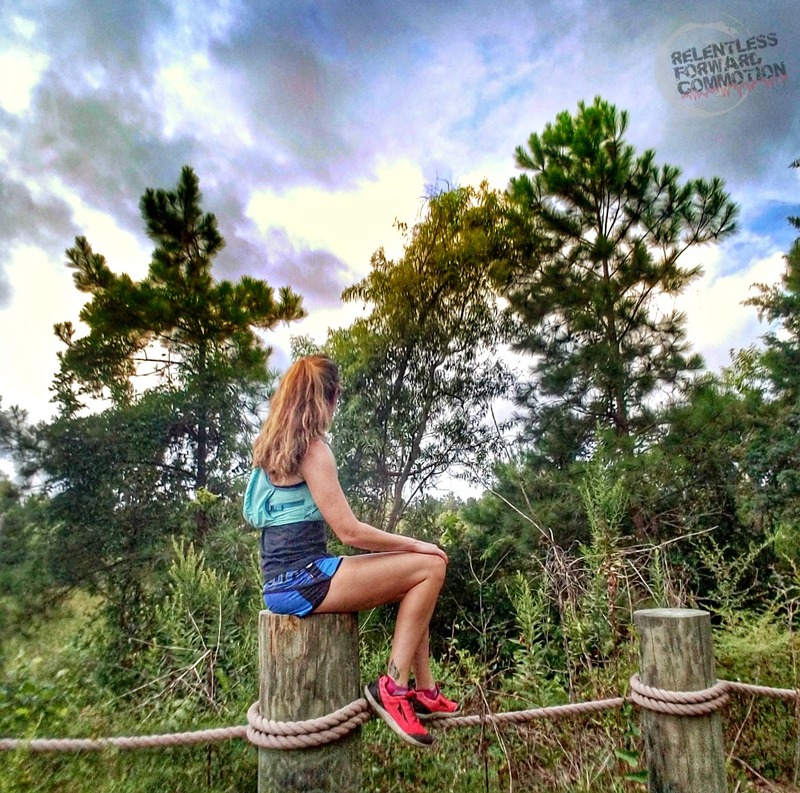 Even without major injuries, when you are in the throes of marathon training, there almost always seems to be something that leaves you feeling less than 100% . 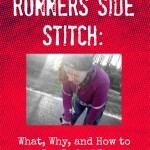 If the delayed onset muscle soreness from a long run isn’t plaguing you, the random blister you got on your last run is. Or the chaffing from that unbelievably humid run paired with a new sports bra. Or the upset stomach from that new energy gel or post run recovery drink you tried. Or just a general feeling of slight fatigue. Flat, wide, and sandy. 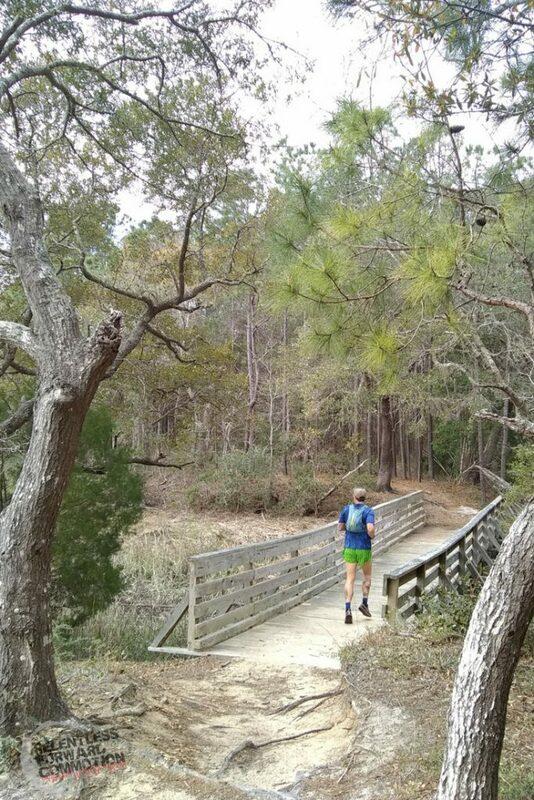 Classic coastal Carolina trail. You do, however, get used to it. You get used to letting out a slight groan every time you get up from your office chair. You get used to the “hurts so good” feeling of foam rolling. You get used to your toes looking less than perfect. And you begin to recognize what’s simply a side effect of increased training volume, and what might be a sign of pushing too hard. You’re really hungry. All of the time. There is something about a three hour training run that will make you absolutely ravenous. The “runchies”, as I like to call them, are often relentless. Some days, especially as your mileage increases, you’ll feel like you simply can’t keep up with fueling your body and therefore you want to eat absolutely everything in sight. 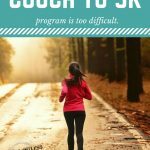 Because of this, many people find they actually gain a few pounds during marathon training, rather than becoming some svelte runner, like the ones you see gracing the cover of magazines. 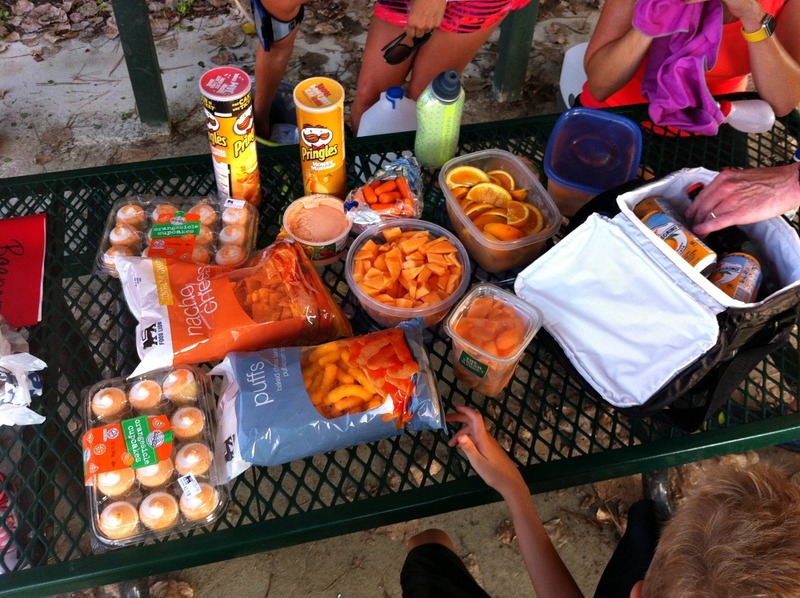 Avoid this trap by making sure you properly hydrate and refuel after every training run. Chances are, you’ll miss some workouts. Rarely do people bat 100% when it comes to their marathon training calendar. Sickness, unplanned meetings, a car battery that died on the way to your long run, babysitter scheduling conflict, you name it. 16 to 20 weeks of training leaves around 140 days for something to go wrong. As such: you might miss a workout. Or two. Or heck, maybe even ten. Guess what? It’s ok. One or two workouts are not going to make your training, just as one or two workouts are not going to break your training. Keep going. 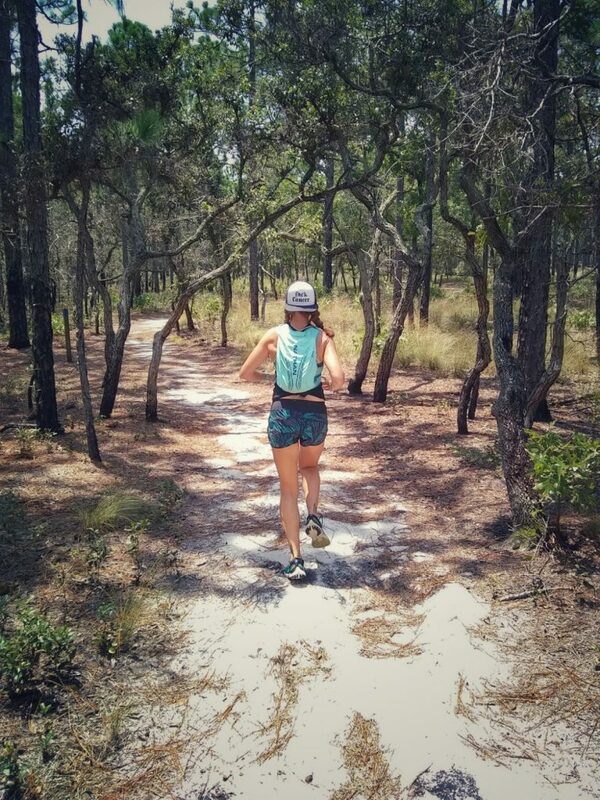 Related: 3 Training Truths for Everyday, Real Life Runners. Your social and personal life may radically shift. Get ready to start turning down all Friday night happy hour invitations, because you’ve got to get up at 4:30 am on Saturday and put in a long run. 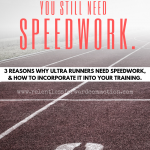 And while you’re at it, go ahead and scratch out almost every other night of the week as well, because you’ve got shorter training runs…and you’re perpetually tired. 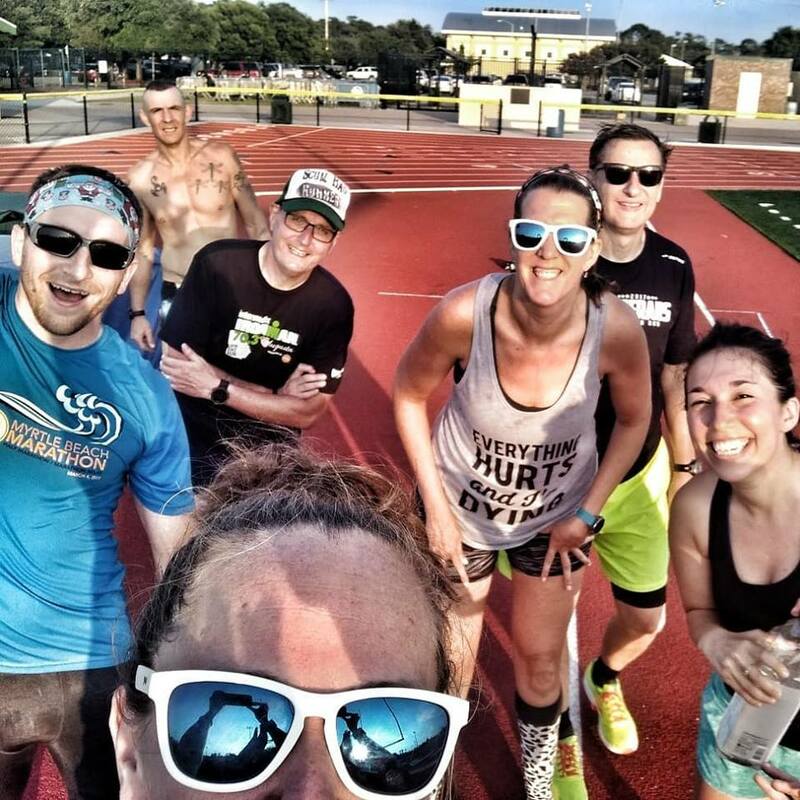 Your non running friends (you know, the “I only run when being chased” crowd) may go from supportive to distant, as they can’t understand why you’d subject yourself to this boring social calendar, simply for the sake of running. 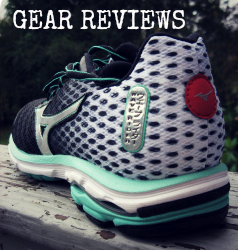 But have no fear: your new running partners will become your friends, and you will look forward to the early morning discussions about life, love, and the latest Hoka shoe release. I may be biased, but I think the conversations shared over miles trump any water cooler or happy hour gossip. You casually speak “runner” in non running situations. “So did you hear that John just got a PR and a BQ last week, even though he almost bonked and thought he was going to DNF? It must have been that new GU he took before he hit the wall!” You’ll find yourself slipping running vernacular into every day conversations, utterly confusing the non runner crowd. What’s more, you become slightly frustrated over the fact that people can’t understand that a 10K and a marathon are NOT the same thing, not at all. Pro tip: find friends who know what a “fartlek” is. Your laundry will be out of control. If you are a regular runner, then you are likely used to this phenomenon. But if the 5+ day a week training schedule is new to you, get ready to see your laundry pile spin out of control. 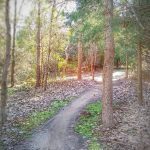 This doubles for those of you training in finicky weather. Long sleeves for the start of the run, tank tops for the second half. Socks and sports bras galore, and don’t forget the sweaty shorts, tights, and possibly jackets. PRO TIP: don’t let the marathon training laundry pile gather in your car. One day you’ll open your trunk and will smell like something that requires a hazmat suit. Running starts to become your identity. You will likely question your motives and doubt yourself a million times. Especially on those mornings when you struggle to get out of bed while your family sleeps soundly, or on the miserable long runs when it is raining and cold. 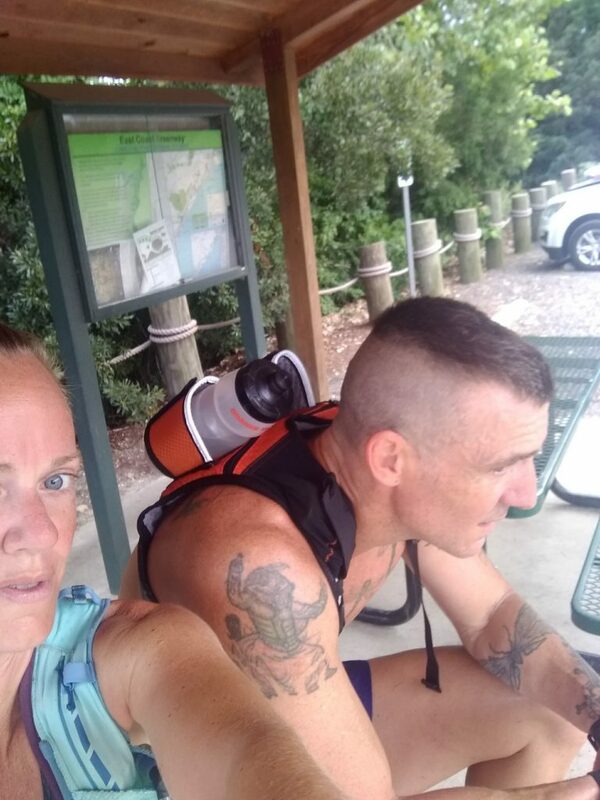 You’ll have an absolutely smooth 10 miler one day, only to struggle to run a mere 3 miles a few days later, making you question if you are really cut out for this marathon business. 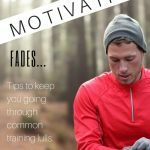 You’ll probably lose motivation at some point, and struggle to find it again. 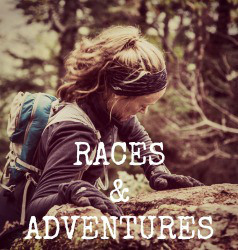 And more than likely you’ll finally show up to the starting line, fearful of the unknown, questioning why you ever signed up for this race in the first place. But then you’ll cross the marathon finish line, 26.2 hard earned miles later. And all of the weeks and months of soreness, runchies, blisters, early mornings, sacrifices, and self doubt will instantly seem worth it. 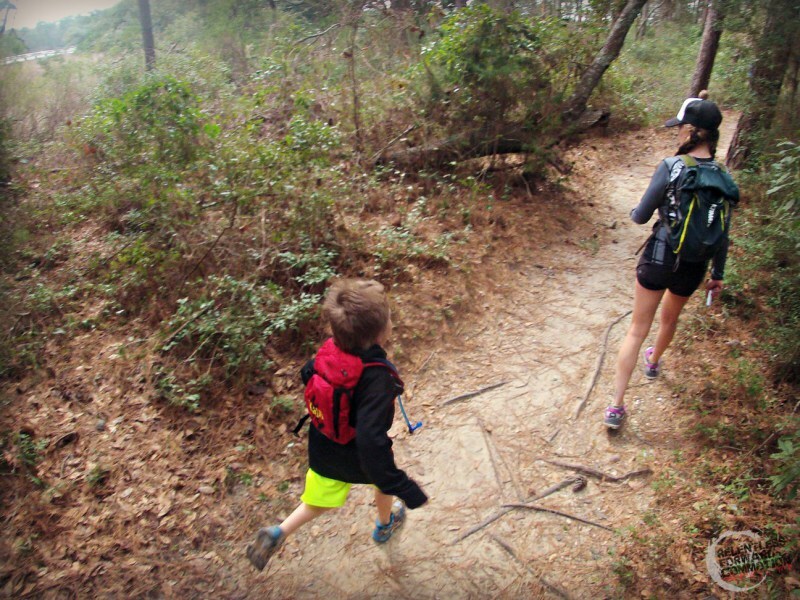 Despite the fact that you can barely feel your legs, you’ll already be thinking about signing up for your next race. 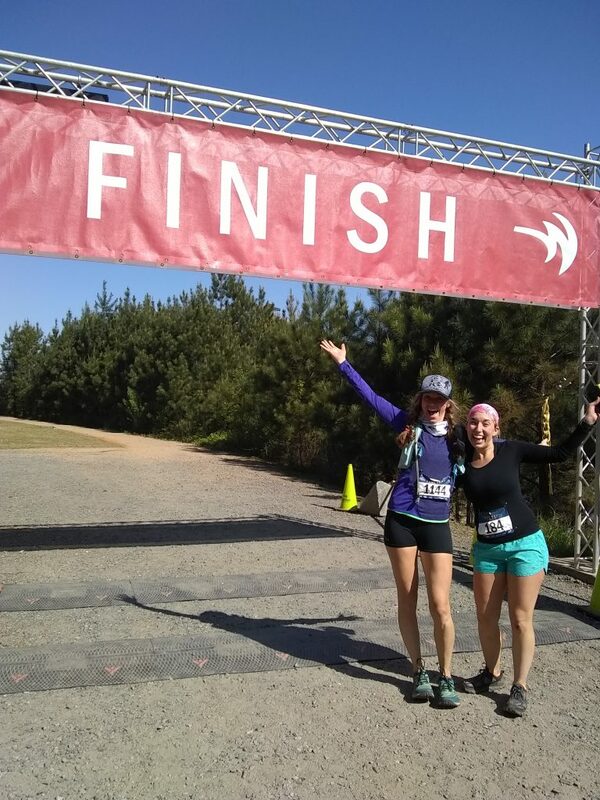 Congratulations, you are a marathoner! You have joined a very small percentage of the earth’s population that has proven you are capable of running 26.2 miles. Now, go wash that laundry! I have to *make* myself take the clothing out of the back of my truck every Friday . . . because if I don’t, the resultant combination of…whatever, will become cognizant and steal my vehicle. Then I’d be left running everywhere, and that will be a mess for everyone. 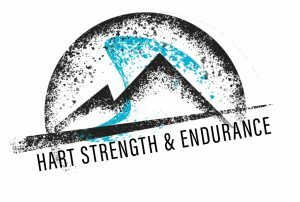 The thing I hate about the missed workouts – especially when the weather is truly finicky and my schedule truly insane, is the sense of doubt that I’ll “ever get back to 26.2”. I mean, I always do – but, at least once, in every ramp up to a marathon, I’m convinced I’m going to fail. I definitely agree with all of these! I’m at the end of a cycle and about to run Chicago. I’ve questioned countless times and had to turn down social events but it definitely worth it! It’s not all fun but the feeling at the finish is worthwhile!